This is a bi-weekly card challenge blog which features an inspiration photo for participants to use for their card design. 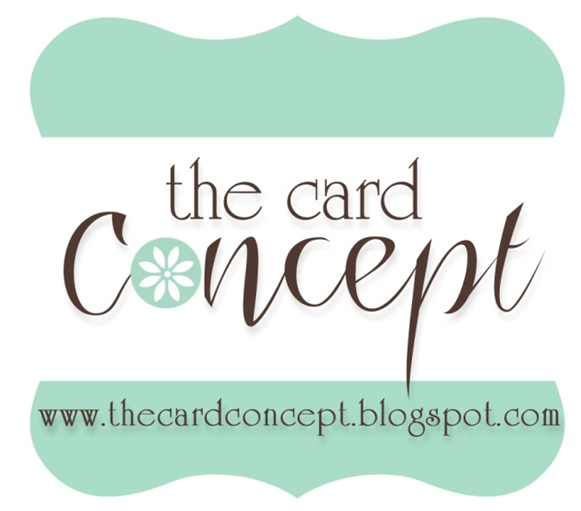 Each member of our Design Team will choose one (or more) of the 7 different styles for their card design and each designer will share with us the inspiration for their style choice of the design. We may have guest designers from time to time. The participants are encouraged to create a card, based on the challenge and they can choose whatever "style" or combination of "styles" to design in. Each designer on our DT will choose their top three entries and the entries will be compiled by the team administrator to determine the main winner and the three honourable mentions. The Winner and HM will be announced an hour before the next challenge starts. We are aware there are "other" card making styles out there but have decided to just use these seven styles to start... we hope that you will find the time to come play along with us! From someone who has not 'found' my design style, I LOVE this idea. Looking forward to challenges. Just found your challenge blog today. I am going to play along later today! just found your site...and will follow so I can play along..
just found your site, looks very interesting. I'm just getting back into card making after a long time off. I think this will help jump start my mojo.